Register your domain now and feed a child! 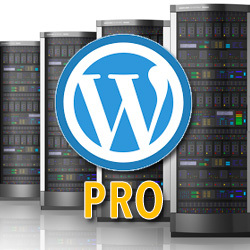 For the more experience web person, you'll have full access to all the web hosting tools at your disposal. The deluxe offering will feed a child for a year. You create your own dynamic site. 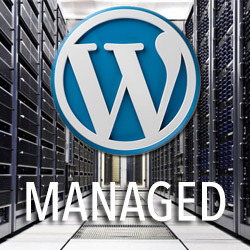 We manage your setup, backups and security. Perfect for the non-technical. This is great value and you also feed a child for a year! Resources ready in minutes. Up to 25 sites and packed with pro features. Great for developers. For questions and to get started, call (480) 624-2500. Let customers know their private details are safe. 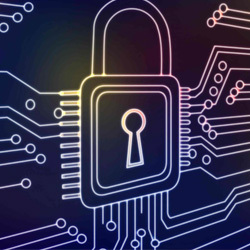 Same security as our competitors for up to 90% less and $100,000 warranty. 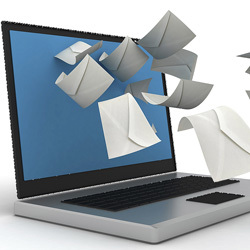 Each plan includes FREE Calendar, Online Storage, Webmail, including PDA/handheld & light versions, Mobile access, Secure 256-bit encryption, POP3, Text-mail service and strong virus, spam and fraud protection. 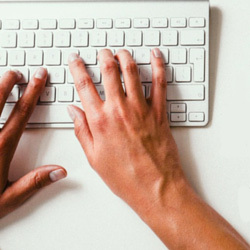 Creating an online store is easy. Quick Shopping Cart makes it easy to create an eye-catching store that accepts credit cards, integrates with Google® and eBay® and offers multiple shipping options. 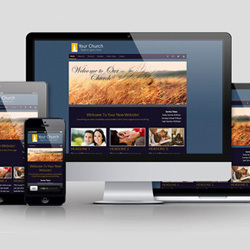 With intuitive navigation, templates and drag-and-drop functionality, your website can be up and running tonight. No technical skills or coding required. 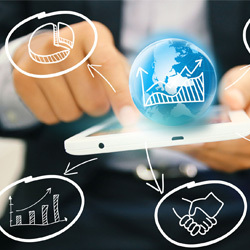 Start growing your business online today! 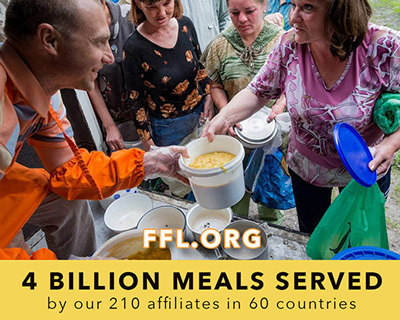 Food for Life Global is the world's largest food relief network with 211 projects in 60 countries serves up to 2 million plant-based meals daily. The non-profit is headquartered in USA and Europe. The international charity's mission is to Unite the World Through Pure Food. 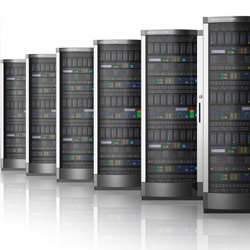 Hosting that’s easy, reliable and lightning-fast! I love the fact that I can have a reliable web hosting service and also be helping children with my healthy meals. Food for Life Global is doing amazing work! Wow, I was so happy to learn of this social enterprise. I have always tried to give back to the community and FFL hosting is just perfect for my business. 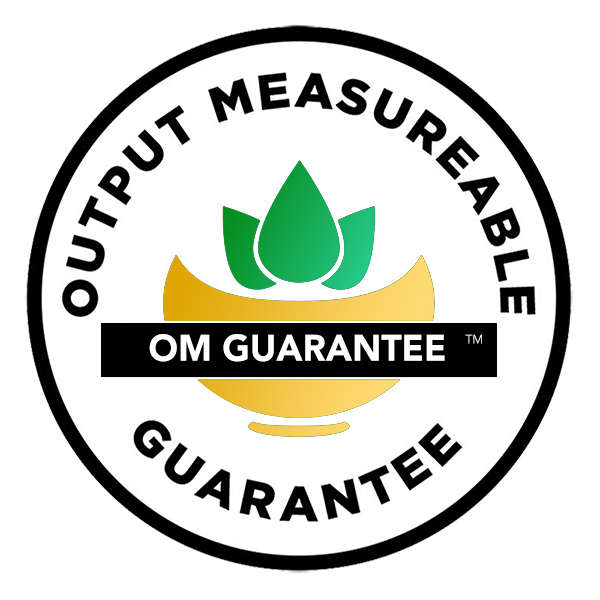 The OM GUARANTEE™ certification mark used FFL Hosting is authorized by feedOM™ and ensures the customer that the social impact claimed by FFL Hosting for services purchased through this website are legitimate. Furthermore, the services provided by FFL Hosting have been produced, traded, and marketed in accordance with the feedOM's social responsibility, environmentally conscious, animal-friendly and vegan standards.